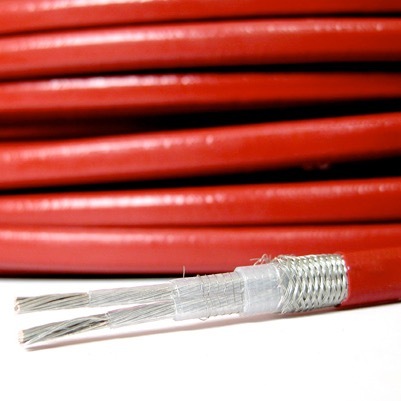 The PCW heating tape is a parallel circuitry, constant wattage heater for pipe tracing. Using the most up to date components and production machinery results in the most technically accepted product for industry. This rugged heater gives uniform heat along its length. The silicone rubber based heater is the ultimate in flexibility making it so easy to install in all types of installations. 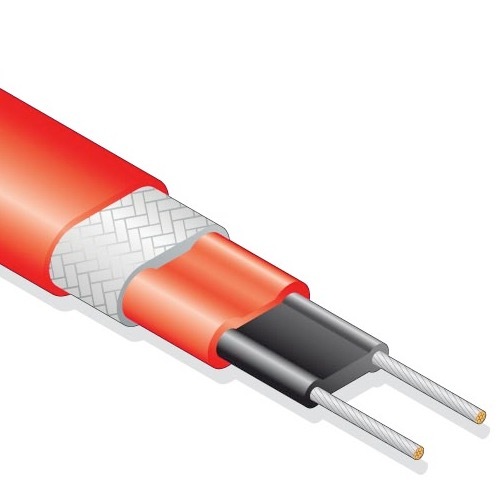 Pre-molded ancillary fittings allow for easy circuit termination. A wide range of power outputs and voltages make this product ideal for temperature maintenance and/or heat raising applications. Hotfoil SR self-regulating heating tape is an efficient, reliable means of freeze protection for pipes, tanks, vessels, etc. This robust heating tape has found full acceptance in all industrial segments. The heating tape carries FM, UL and CSA approvals for Indoor / Outdoor / Hazardous and Non-Hazardous environments. For applications in hazardous (explosive) areas, consultation with Hotfoil is needed to ensure compliance with all requirements.